Summer is here! Now’s the time of year people hit the road with their A/C turned on. It’s also when many people find out their A/C isn’t working as well anymore. 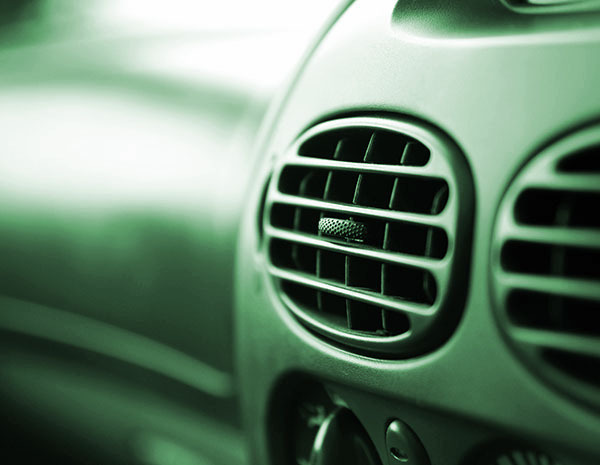 Your vehicle’s air conditioning system is meant to keep you and your passengers cool during your drive. It also controls the humidity and even keep your windshield fog free. Proper performance of your A/C system is essential for continued comfort during these hot summer months. What is included with your A/C Performance Check? Our ASE certified technicians will examine your vehicle and determine the condition of your A/C system. We also let you know whether or not you need any additional work performed to keep it in top working condition. How long does an A/C Performance Check take? The performance check for your A/C can often take as little as 30 minutes. If there are any problems or issues uncovered in the check, we’ll let you know. In most cases, we can perform the recommended services the same day.